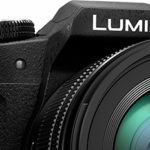 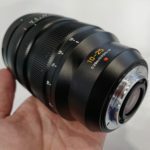 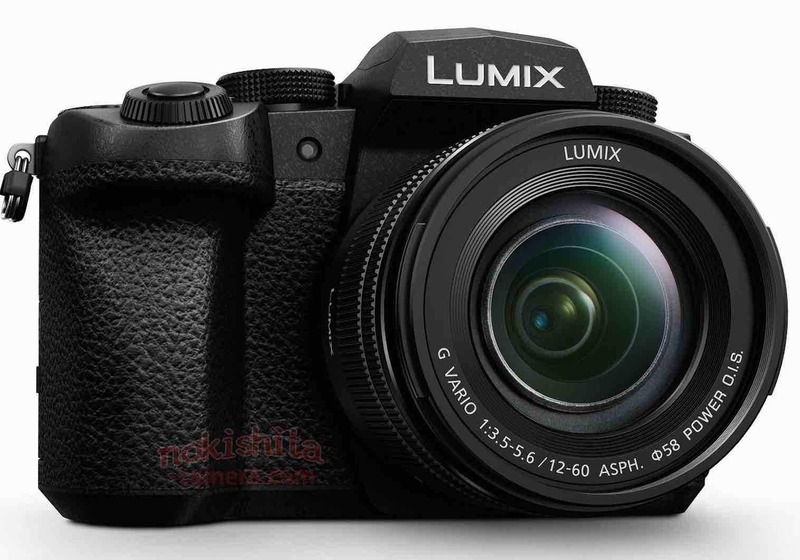 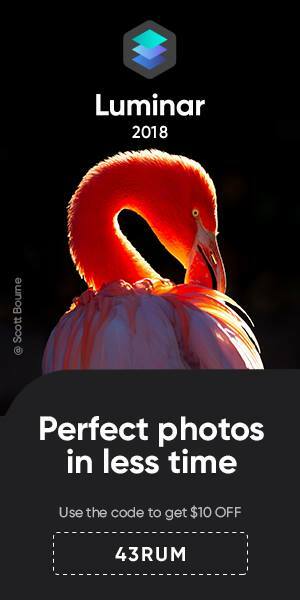 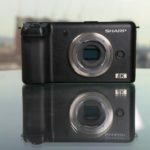 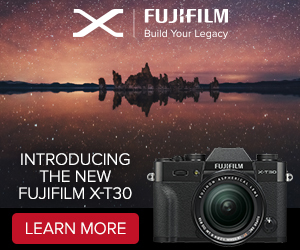 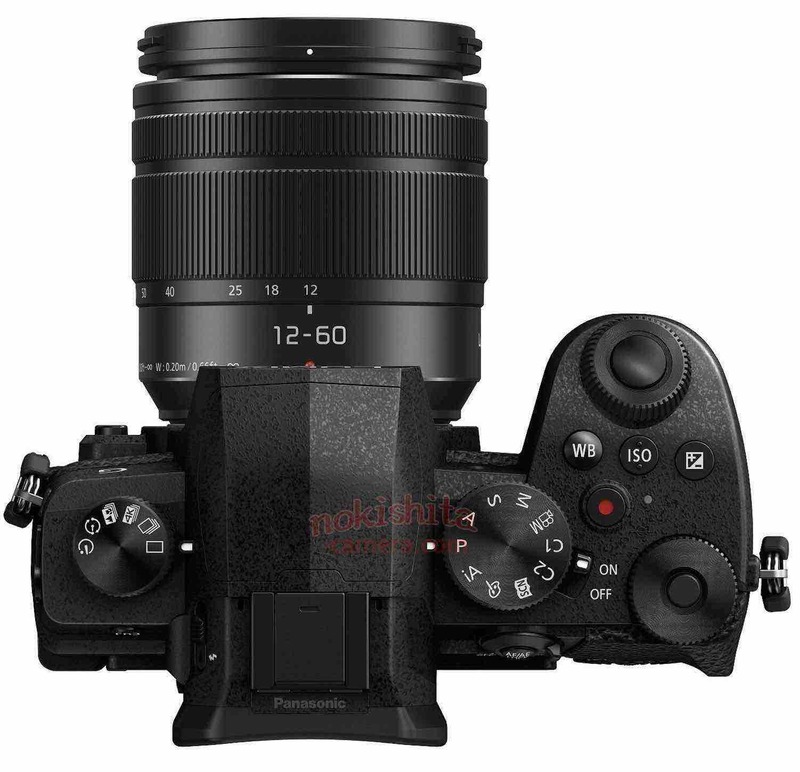 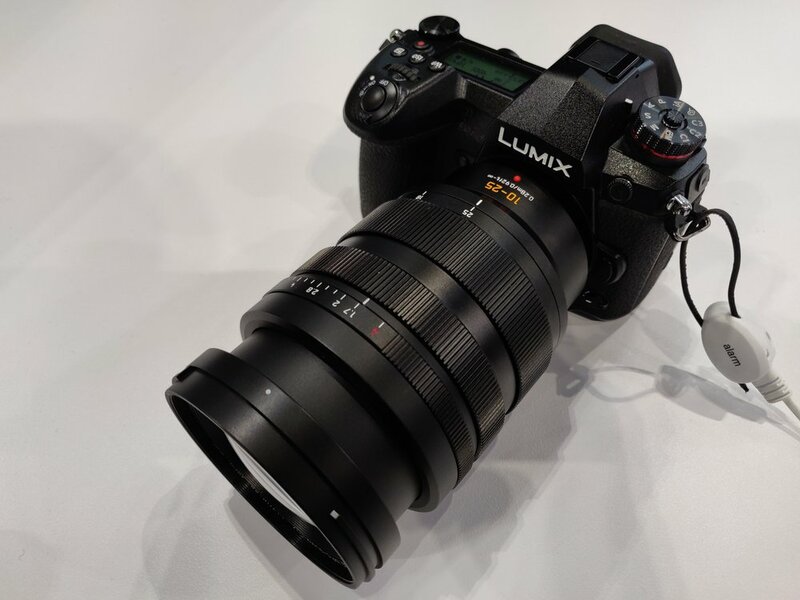 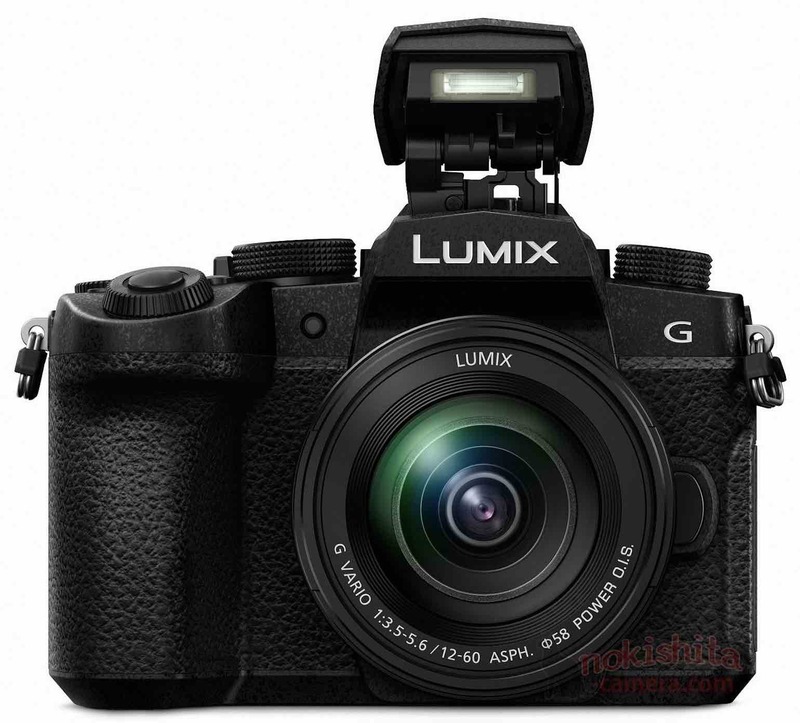 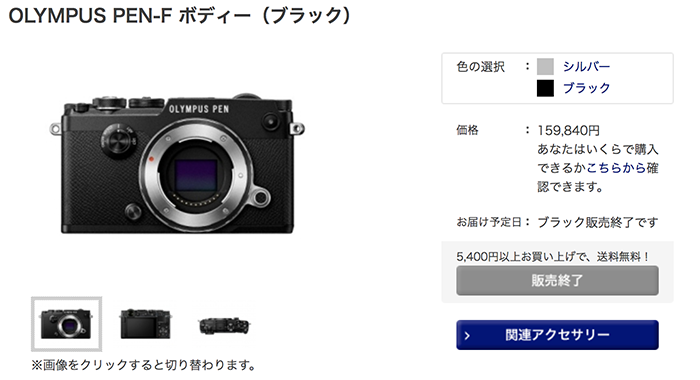 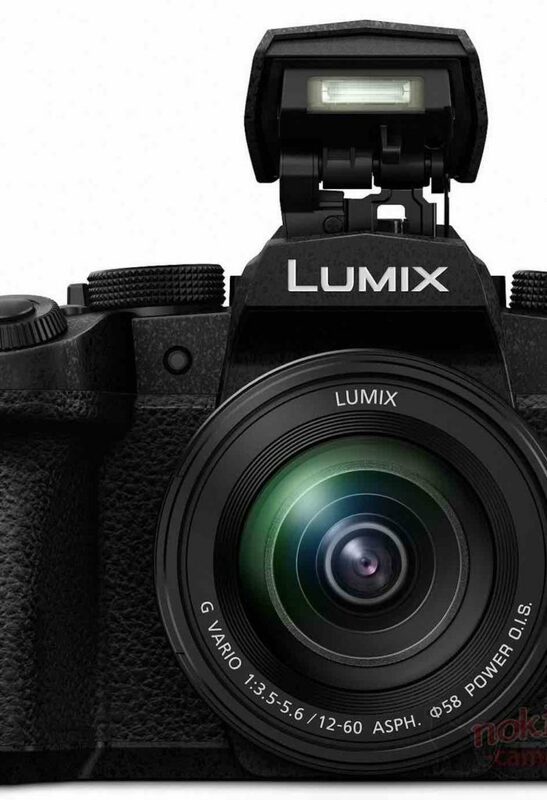 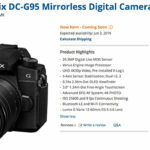 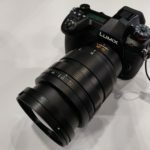 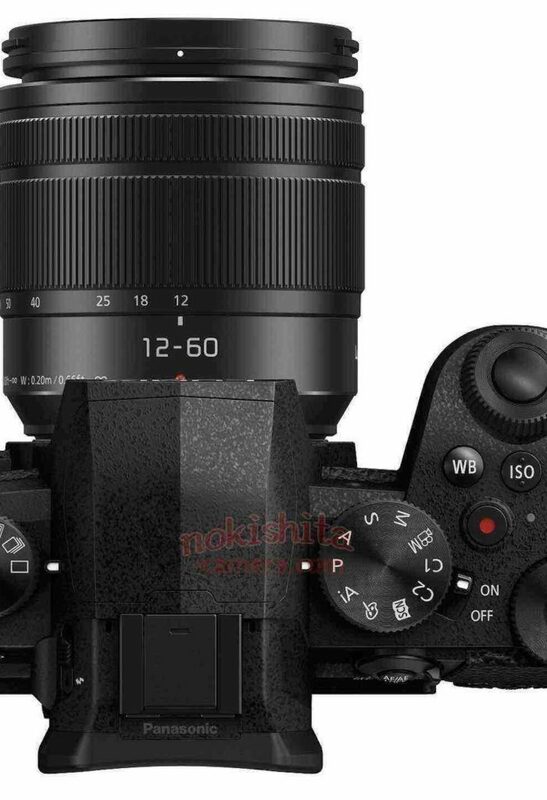 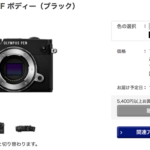 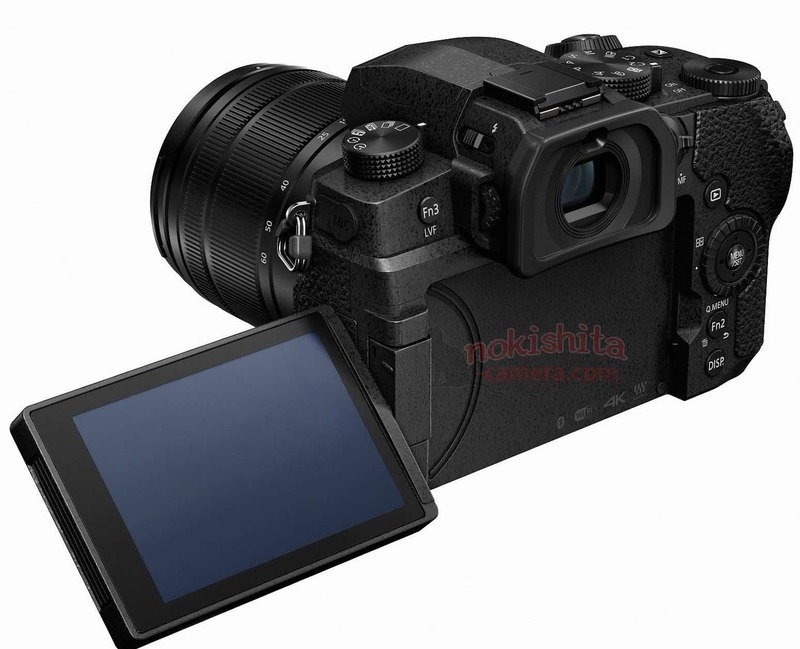 (FT5) New Panasonic G90 camera leaked! 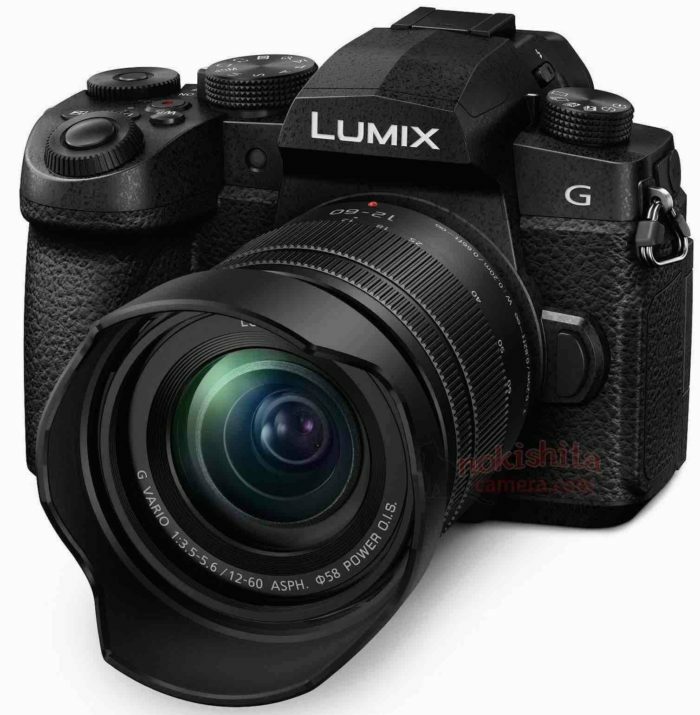 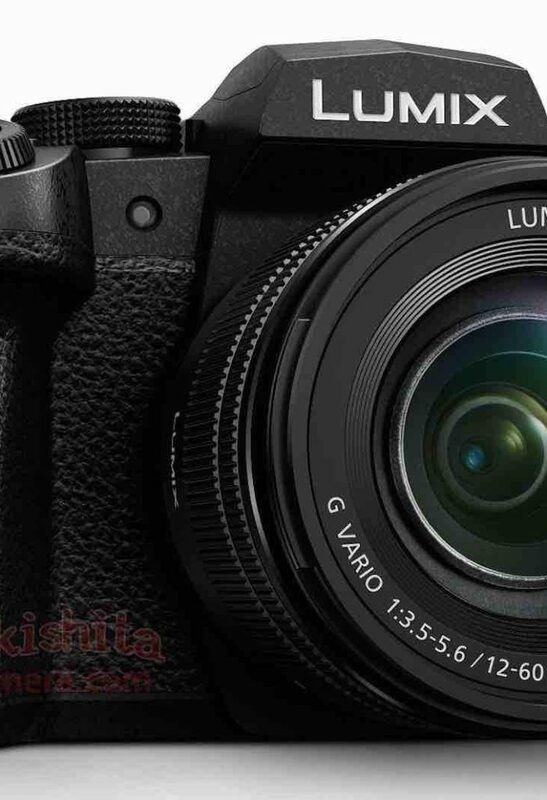 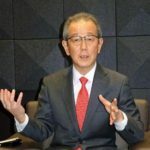 Yesterday we broke the rumor, that Panasonic is going to announce the new G85 successor in early April. 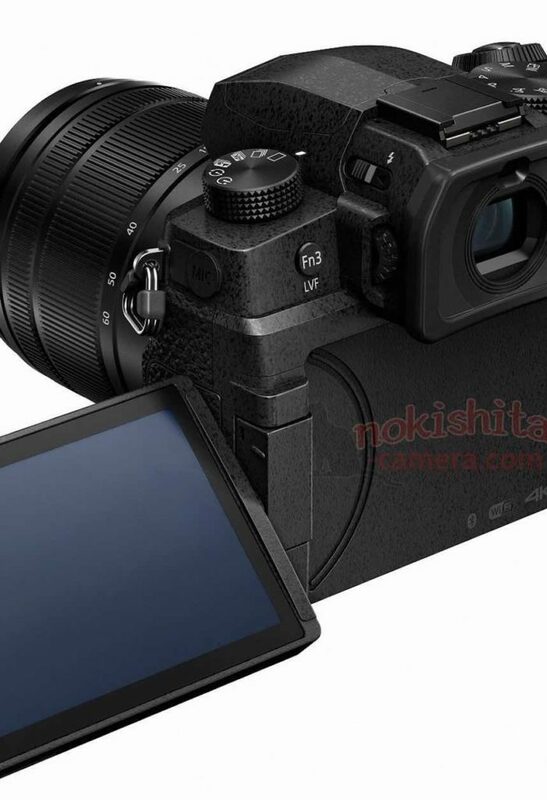 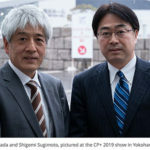 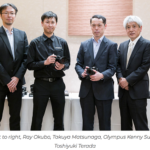 Now the first images of the upcoming camera have been leaked at nokishita.